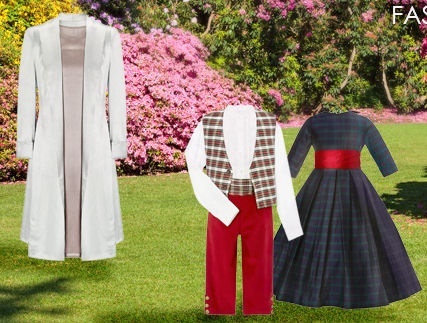 Patrizia Wigan Designs brings this period back to life through exquisite bridesmaid dresses and adorable little pageboy outfits that she re-creates from an era long gone. 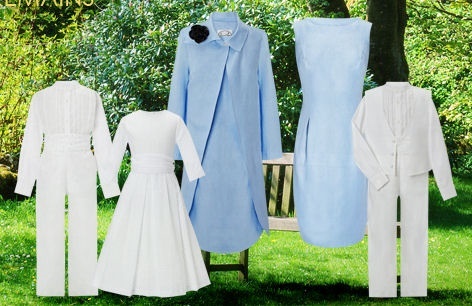 From christening robes made of linen which you can wash and save carefully for your next baby, or the next generation, to enchanting smocked party frocks with silk or velvet bows from mother of the bride’s dresses and coat to special occasion gifts, the Patrizia Wigan's range offers them all. 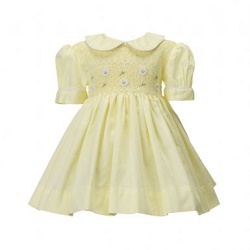 Nearly 23 years ago when my daughters were still daddy and mummy’s little princesses, I was looking for dresses they could wear at their big cousin’s wedding. I was of course looking for something that they could wear but I also wanted something that they would be able to pass on to their daughters, something that would resist the test of time. 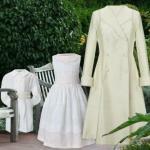 This is when I stumbled across Patrizia Wigan Designs. Then she had only be going for a few years but now, nearly three decades on, Patrizia still makes the most gorgeous outfits using only the finest materials and commissioning some of best artisans the UK has to offer. Her outfits never go out of fashion because they have style.